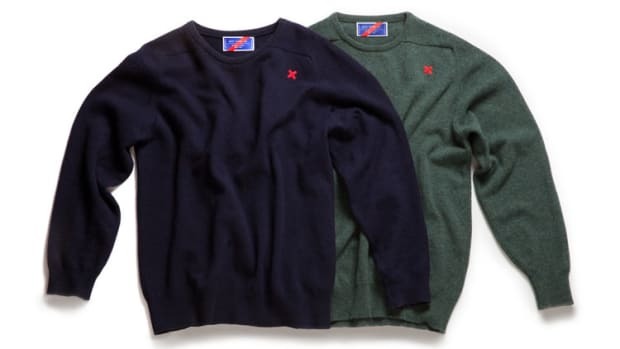 Focusing its efforts on building the best, long-lasting essentials, Simon & Me releases their take on the classic crew-neck sweater. 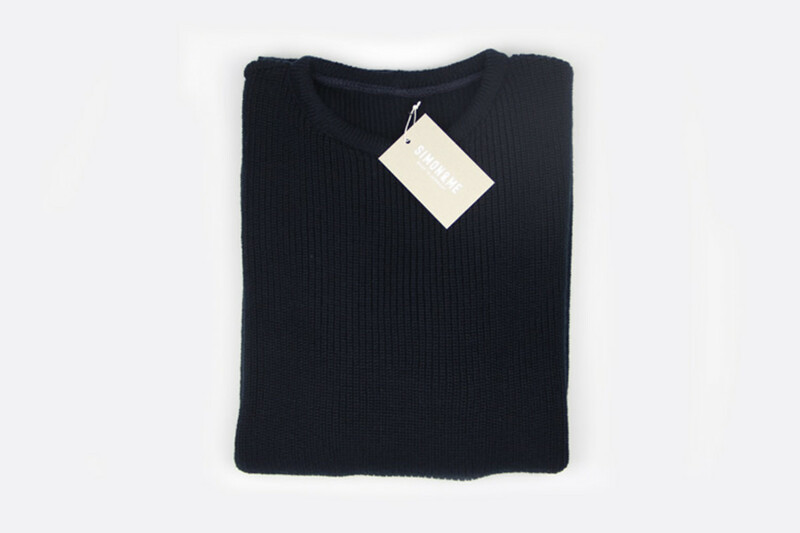 The tailored sweater is made from 100% merino wool and has a slightly longer hem and piping at the neckline. 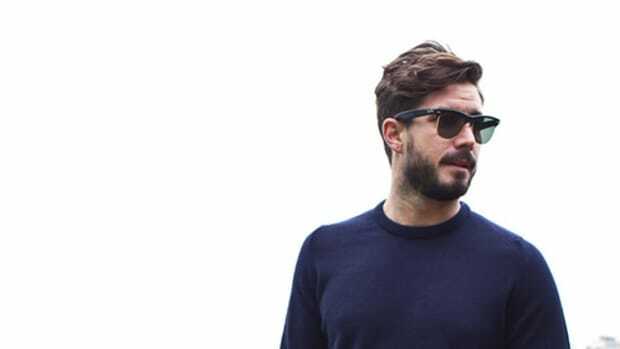 To create the sweater, Simon & Me located a family-owned manufacturer in their home country of Germany who has been manufacturing garments since 1956. 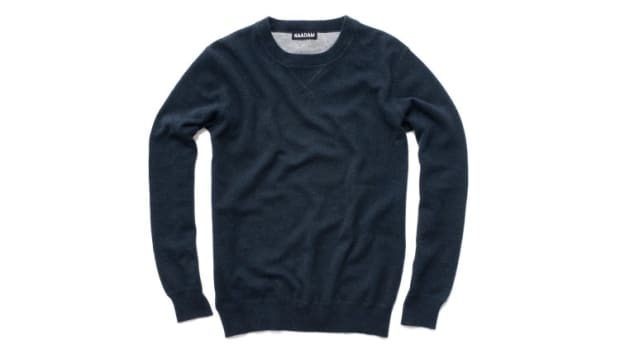 Each knitted sweater is partly hand-crafted and the company will take requests to for other colors besides navy as well as other sizes beyond what they currently sell.